The XLarge 4L (135 Oz) version of SOURCE's ultimate lightweight, flexible and durable Liquitainer water bottle. Includes a tap outlet and Widepac closure. SOURCE's Liquitainer™ XL. The ultimate lightweight, flexible and durable water bottle and reservoir. 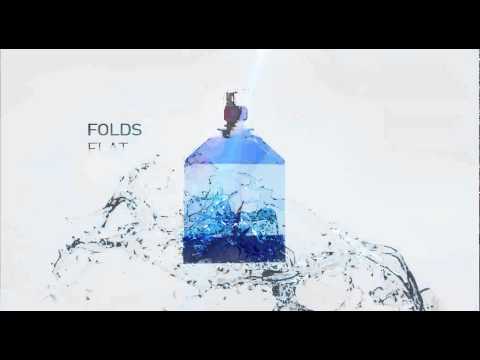 Folds flat when empty and stands stable when full. Triple-layer taste-free film, resistant to extreme temperature.